The process of charging batteries is a matter of chemical reaction. But that is not the case for lithium ion batteries like the 18650. Specifically, learning how to charge 18650 battery is quite important, as some hazards may come in your way when you do it inappropriately. Typically, the lithium ion charger is a form of a voltage-inhibiting device. It is quite similar to those lead-acid systems. The difference that a Li-ion charger lies on its voltage tolerance and significant energy amount per battery. It is notable that lead-acid batteries are more flexible than Li-ion batteries when it comes to the cut-off of power. However, we should always give credit to the systematic construction of lithium ion cells. Specifically, the device does not accept overcharging. Therefore, there is a need for you to be careful when it comes to charging process. Also, take note that those chargers that claim that they can extend the lifespan of lithium ion cells are all bogus. As we mentioned, lithium ion batteries is a precise and restrictive power source. It will only take what it is prescribed to absorb. There are certain things that you should always consider whenever you are lithium ion batteries like the 18650. As many professional electricians and manufacturers would say, doing this is quite hazardous, especially if you don't have the appropriate charger and knowledge. 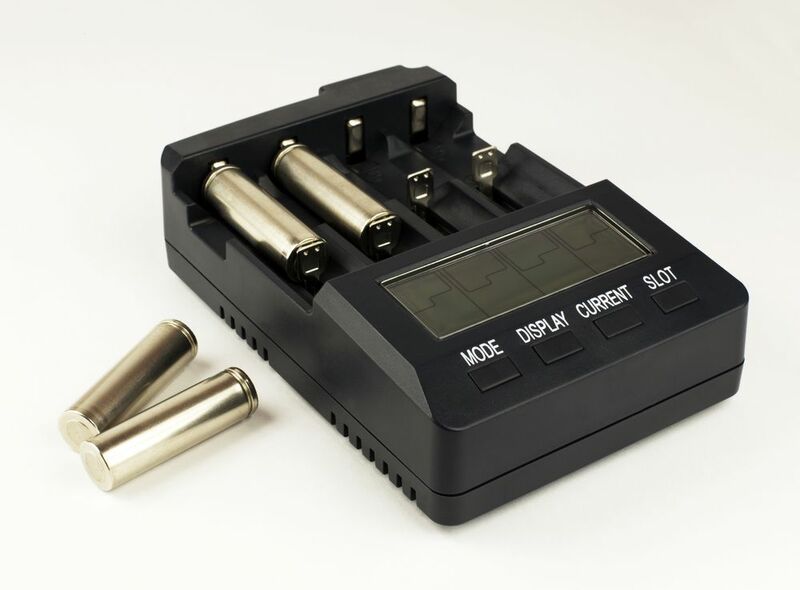 The first thing that you need to acquire is a ba﻿﻿ttery c﻿﻿harger that is compatible with 18650 batteries. Since their designs vary per manufacturer, you should always follow the instructions on using these chargers. But in actual application, the green light of a charger can mean two things: either the battery is full or if the charger doesn't contain any battery. When the LED indicator of the battery goes red, it could mean that the charging process is ongoing. It could blink successive green lights, as well (it just depends on the design of the charger). 18650 batteries have different capacities. Therefore, you should always take to read their descriptions, especially on their estimated charging time. You can fully charge some 18650 batteries for four hours. Meanwhile, some models may take up to eight hours. After charging, remove the batteries immediately from the charger. Do not let them stay them for more than an hour there. If you are using a two-cell type of charger, then you should follow its given instructions religiously. 18650 batteries may prohibit over-discharges. When we say over discharging, this means that the voltage of the battery has gone lower than 3.6 volts. If the charger doesn't come with an indicator of tension, you should use a multimeter instead. It is a necessary investment if you don't have it yet. Take note charging batteries that have been over-discharged is perilous. The situation could get worse if the batteries have been idle for several months already. When you fully discharge a 18650 battery to 2.5 volts, its safety circuit will open, making them temporarily dead. 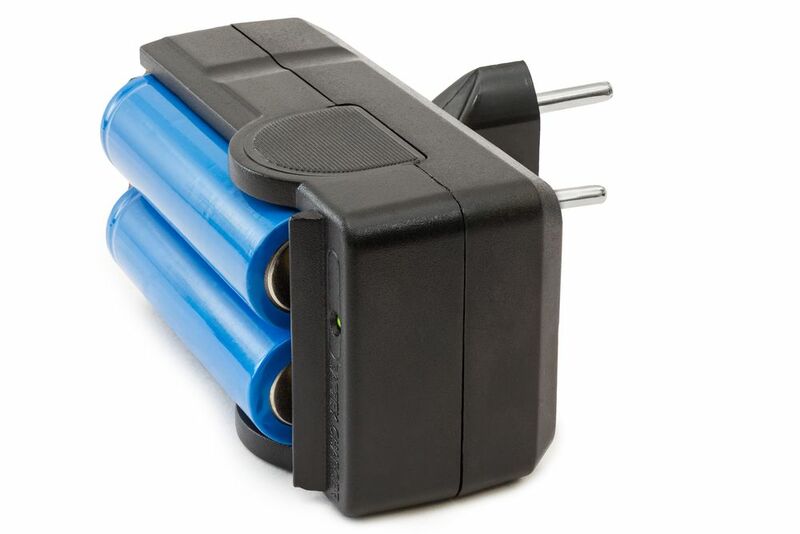 You need to charge 18650 batteries in areas that don't have fire-hazard materials. 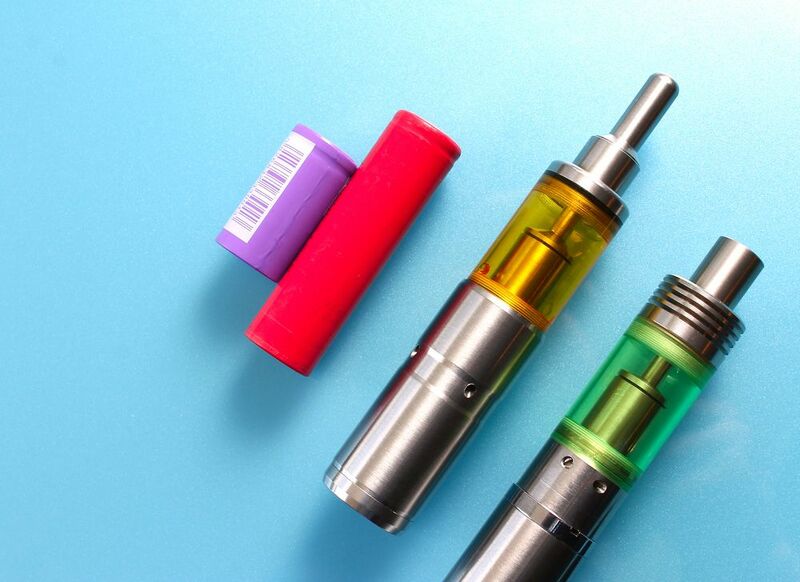 Moreover, we highly recommend that you should only purchase protected 18650 cells. After all, these batteries have a high-energy capacity. As we mentioned earlier, the charging time of 18650 batteries may vary. It just depends on the quality of your charger and the capacity of the battery itself. But in normal circumstances, the charging time of 18650 battery is around 4 to 6 hours. Sometimes, it could extend up to 8 hours. However, there is no such thing as exact time when it comes to charging completion. That is the reason why you have to pay attention throughout the charging process. When the LED indicator suggests that the battery is full, you have to remove it immediately. Do not leave fully-charged 18650 batteries for more than an hour. Otherwise, catastrophe will happen. Most lithium-ion batteries like 18650 have a protection circuit. This particular component protects the battery from abuse. It also activates during crucial moments when the battery has been over-discharged. Specifically, it will render the battery dead and asleep. The sleep mode of lithium ion batteries happens when you place them in a discharged state for any given period. A self-discharged battery will eventually eat up all the residual charge. Typically, the protection circuit of a 18650 battery will cut off after reaching 2.9 to 2.2 volts. Of course, it is a given that unprotected lithium ion batteries will weaken after they are over-discharged. Because of this, we only recommend that you should get protection lithium battery variants. You can awake a battery from its sleeping state if it does come with a "boost" feature. Without this component, you cannot expect that the battery will wake up again. They will remain dead, and you should already discard them. The boost will provide a minimal current to reactive the protection circuit. 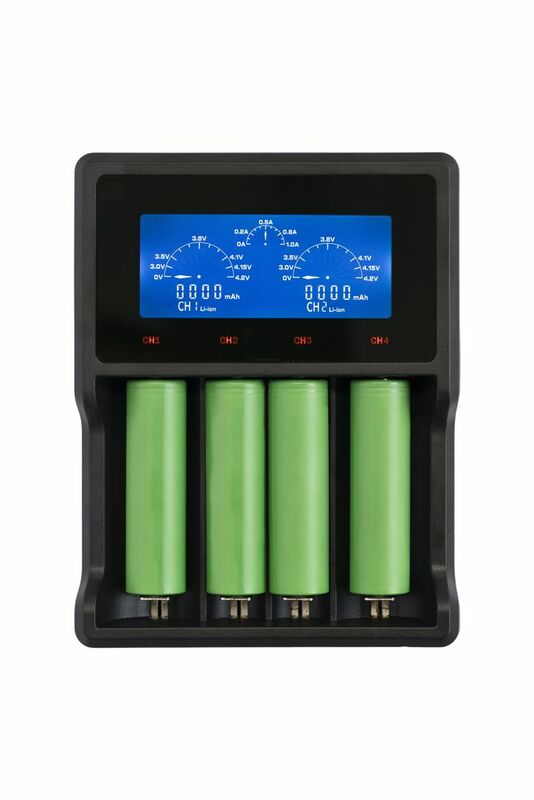 Once you attain the proper cell voltage, the 18650 battery should charge again. However, you should not boost lithium ion batteries that have 1.5 volts for already a week or further. There is a good chance that there are formations of copper shunts inside the battery. These detriments could cause anomalies, such as electrical shorts. 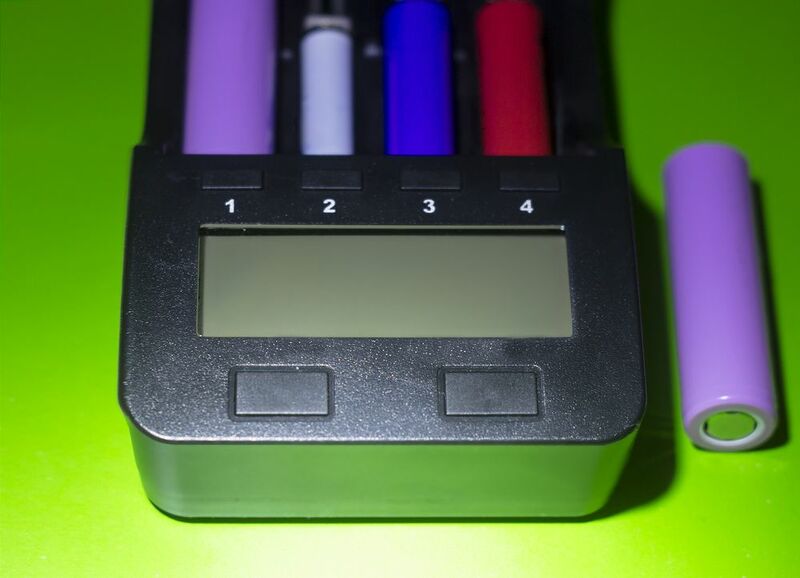 When thinking about the lifespan of 18650 batteries, you should focus on their charging cycles. For light usages (e.g. camping flashlights), 18650 batteries could last up to 2,000 charges. Meanwhile, those that have been deeply discharged (with heavy usage) should last for around 300 to 400 charging cycles. Take note that lithium ion batteries will quickly die if you keep them fully charged without any use. This situation could go severe, especially if you load or store them at high temperatures. If you partially discharge a 18650 battery at a cool place, it should serve you for long. However, if you fully charge it on a hot place, its lifespan would eventually be curtailed. There are no special precautions that you should do whenever you are going to charge a 18650 battery for the first time. The only thing that you should do is to remember all the precautions that are needed whenever you are going to charge a lithium ion battery. The first thing you need to do is to get a multimeter to measure the current voltage of the cell. Make sure that the reading will not go lower than 3.9 volts. Otherwise, the battery might have been over-discharged. It is a dangerous case, and you should prevent it at all times. If everything is clear, place the battery on a prescribed 18650 charger. Make sure that you do the charging in a fresh and dry place. It is the right condition wherein you can charge the battery safely and efficiently. If possible, modify the settings of the charger to 4.1 volts. By doing this, you can significantly reduce the stress that it will give to the battery, hence extending its life. However, you should take note that this process can reduce the capacity of the battery by 10% or so. Always check the indicator of the charger. If it turns red or starts to blink green, then the charging process is successfully underway. Remove the batteries from the charger when the indicator becomes green. As we mentioned earlier, do not leave a fully charged 18650 battery on the charger for more than an hour. It could lower the quality of the battery and could produce dangerous outcomes. 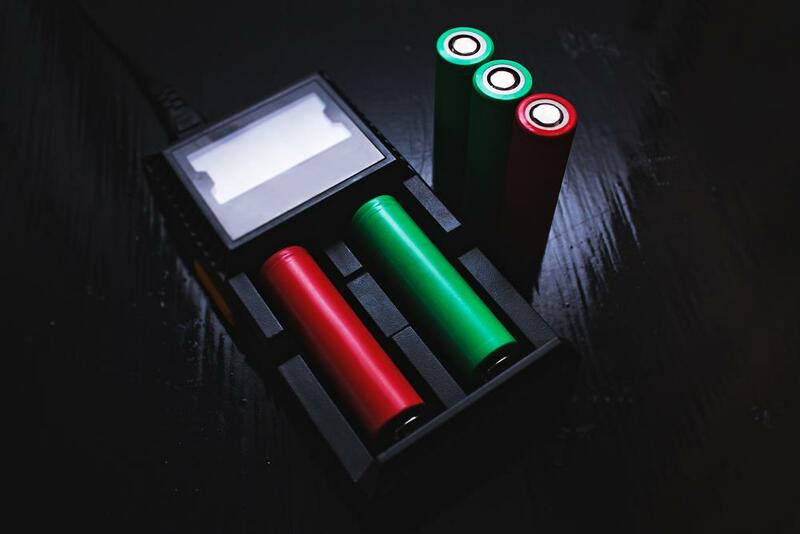 The proper charging of 18650 batteries could significantly extend its lifespan. Therefore, it is quite essential that you can get the right conditions before you start juicing your batteries again. Ideally, you should never drain the battery completely. Although it can't cause any dangers, it can quickly shorten the lifespan of the cell. You should start charging your 18650 battery once its power has gone down to 30%. Of course, you should never charge the batteries when they are still hot. It can also lessen their lifespan. A 18650 battery has an initial voltage of 3.7 volts. But once fully charged, 18650 battery has a charge voltage that could go around 3.3 volts to 4.2 volts. Specifically, we call this as the saturation charge. That is the part of the charging process in where the voltage per cell reaches 4.2 volts. It is notable that during this stage, the current starts to decrease. During this point, the charger automatically stops charging. Charging a 18650 battery without its standard charger is quite simple. You simply have to use an alternative charger that is compatible with lithium ion batteries. A good example of this is a charger made for nickel batteries. It won't hurt the system of the battery. On the other hand, you should never use those chargers that are intended for parallel terminal or automotive purposes. They are just dangerous. The process remains the same. You need to check the current voltage of the battery. If it has gone beyond 2.5 volts, it is already at its critical point. Charge it with most minimal output that your charger can give. Once the battery reaches 3.0 volts, you can already charge it on a regular basis. Let the battery charge until the indicator of the charger turns green. Remove the battery immediately after the charging process. Always remember that you have to avoid using trickle chargers with 18650 cells and other types of lithium ion cells. The continuous charge voltage that a trickle charger gives to lithium ion batteries is quite dangerous. There are various ways that you can do to optimize the performance and lifespan of your 18650 batteries fully. We recommend that you should follow them to get the best out of your power cells. 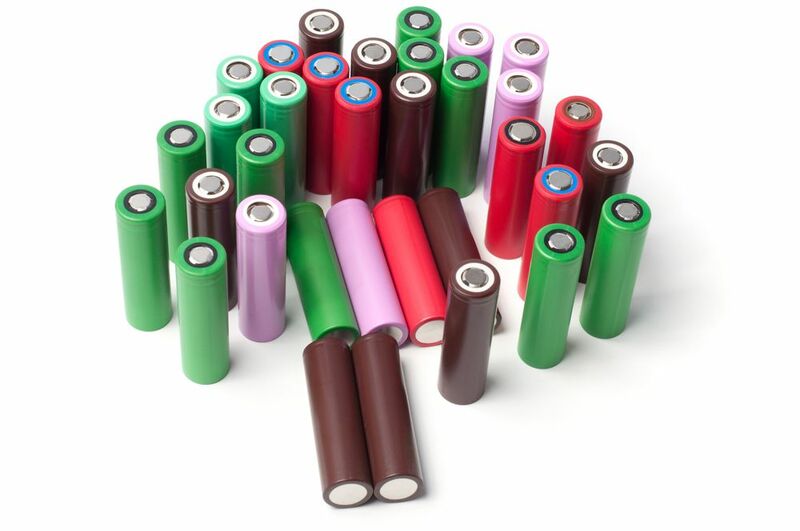 If you are planning to store your 18650 batteries for an extended period, you should discharge them first to around 40%. After this, you should place them in a cool place, just like your refrigerator. That is not a joke. Cooling the battery can efficiently preserve its capacity. A lithium-ion battery that you have stored while fully charged will have a significant reduction in their lifespan. That is a typical case for laptops, flashlight, and vape batteries. You should always recharge your 18650 battery once it has been partially discharged (around 30% to 40% of its remaining voltage). That is because these batteries don't have a digital memory for the first 40 charging cycles. When you discharge the battery fully beyond the recommended level, it somehow blocks the digital memory. It can cause the power gauge of the charger to be inaccurate. Extreme heat is the biggest culprit for battery damages, regardless of their type. Any temperature that reaches more than 113 degrees Fahrenheit (45 degrees Celcius) is considered hot for batteries already. If you subject the cells in such condition, they will age faster. The batteries would sustain significant damages as well, causing a deterrence on their performance. On the other hand, you should not also use the battery in cold conditions (around -4 degrees Fahrenheit). That should be a clear case, as chemical reactions are quite slow and inefficient whenever you expose them to low temperatures. A sudden transition from hot to cold can also cause internal damages to the battery, too. Always remember that charging at a slow rate will always be the best option. Most of the 18650 batteries today have a charging rate of 1.0A to 1.5A. Meanwhile, their quick charge has a 4A charging rate. The charging might be slow. However, you should never compromise the convenience of having a high-quality battery. Learning how to charge a 18650 battery is quite crucial. Aside from being expensive, this battery could pose dangers if you will not take care of it properly. Therefore, we recommend that you should heed the instructions that we have given to ensure that your battery won't explode or cause any hazards. Always remember that 18650 batteries have high energy capacity. Therefore, it is quite detrimental if you don't attend to them properly. Do you have any questions? Just drop them in the comment section below! We will try to answer them for you! 18650 Battery Vs. AA: Are There Any Difference?